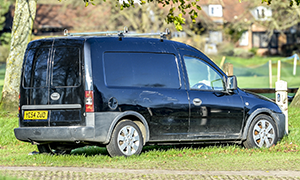 Whether you use your van for business or personal purposes, there’s a wide range of van insurance products for you to choose from. 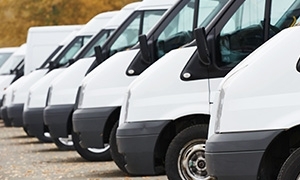 So if you need a short-term policy or specialist business cover, use the options below to see what is available. 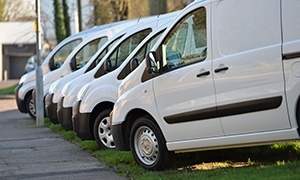 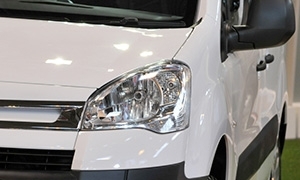 Fleet van insurance is a form of business cover for any company or organisation that runs more than one van. 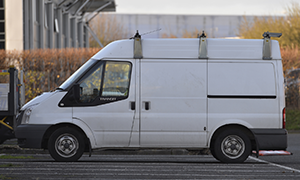 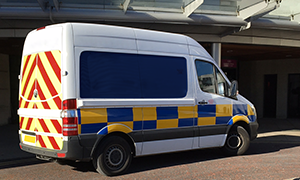 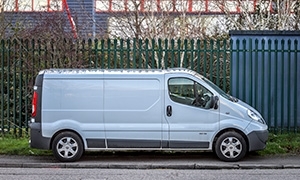 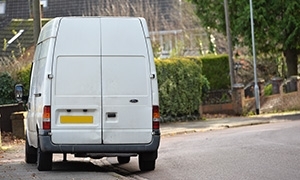 More often than not, if you see a white van on the road, it’s usually being used for business purposes. 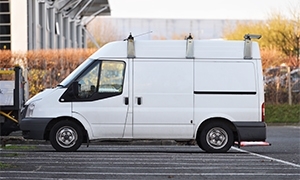 There are lots of different forms of business insurance for drivers who use their vans for work.